These superb rental villas are fully equipped with all the mod cons. Outside there is a spacious garden with a large barbeque area with stone oven allowing you to eat Alfresco throughout the summer months. The Kamchiya area is located 34 kilometers south of Varna and is one of the most beautiful sights along the Bulgarian coast. Besides various trees, bushes, ferns, reeds and yellow water lilies the region it is best known for its wide beaches, and the river Kamchiya. Just 2 minutes walk away is a bar and restaurant. The large restaurants - Kamchiya, Lillie of Kamchiya, Kamchiiska Sreshta, and Hambarite, combine rich cuisines and shows - there are a lot of small bistros and pubs offering delicious sea and river food. There is a good restaurant in the area called Poda, which is situated at the rivers mouth. These two villas have two comfortable bedrooms, with en-suite facilities in every bedroom, along with patio doors leading to balconies with splendid views There is another bathroom available on the ground floor too, useful if guests also use the sofabed. The villas are fully air conditioned and the living and dining areas feature a wide range of amenities including a cooker, a fridge/freezer and washing machine. In the living areas you also have a built-in sound system, DVD player and satellite TV. 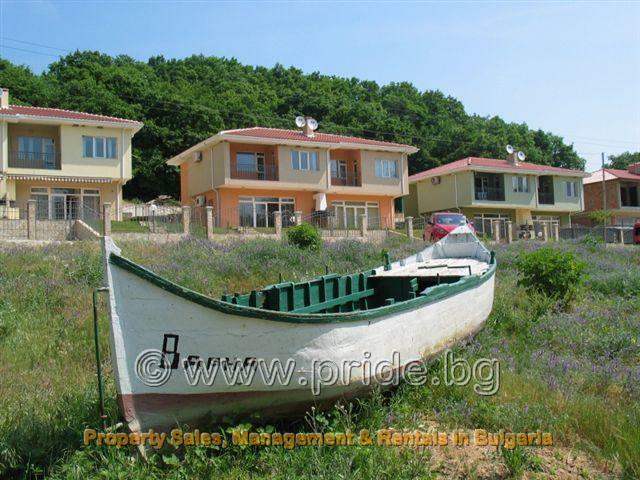 The villas are set in small private gardens with traditional Bulgarian outdoor seating and BBQ areas. 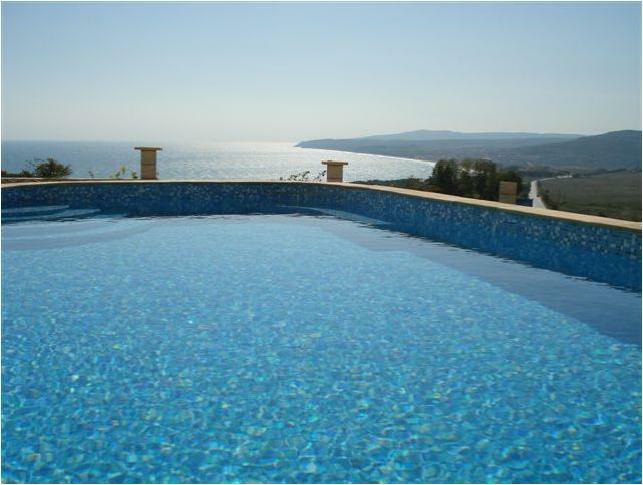 This rental property also offers on site secured parking for those who wish to rent a car, and the villa alarm systems. Kamchiya villas are ideal for those holidaymakers who prefer the solitude and relaxation of country life, as it is set in the Kamchiya nature reserve. The villas accommodation can sleep any number of people from 2-12, shared over the two villas. THE RENTAL PRICES SHOWN IS FOR ONE VILLA.